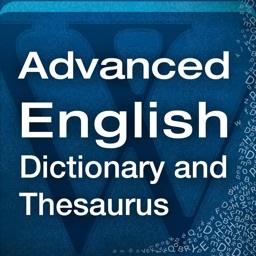 Terminology 3 is one of the best apps you can have for those times when you need both a dictionary and thesaurus at the same time. Terminology 3 features a simple and clean interface that is easy to use and quick and responsive. Just type in the word you need to look up, and Terminology 3 will give you both the definition and synonyms in a single glance. 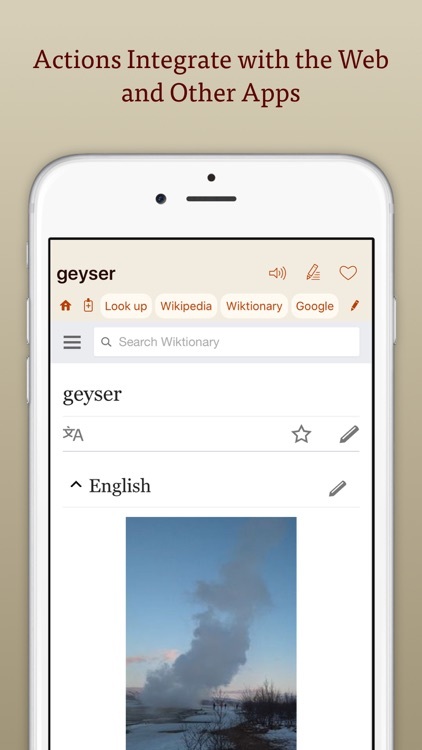 Additionally, you can tweak the app so that it can search the internet and even other apps that support integration with Terminology, so this is the ultimate word lookup tool. You can also favorite words for quick reference later and there is full iCloud sync so that all f your data goes with you no matter what device you're currently using. 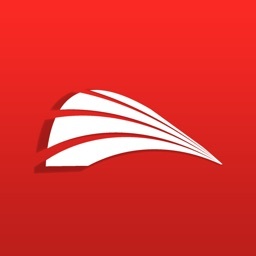 If you need a single app for your word lookup needs, then this is it. Terminology 3 features a simple and clean interface that is easy to use and is fast. 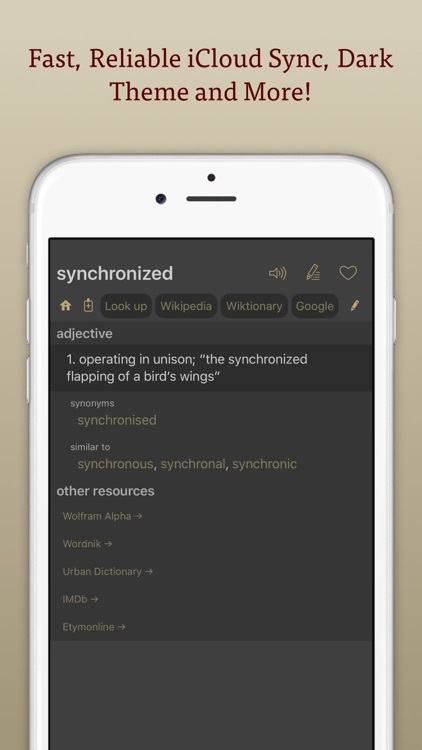 Looking up words is easy and you get both the definition and synonyms in one place, and you can even use it as a springboard to search the internet and other reference apps with integration support. 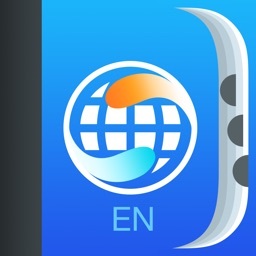 Terminology is a browser for the English language – part dictionary, part thesaurus and part research tool. 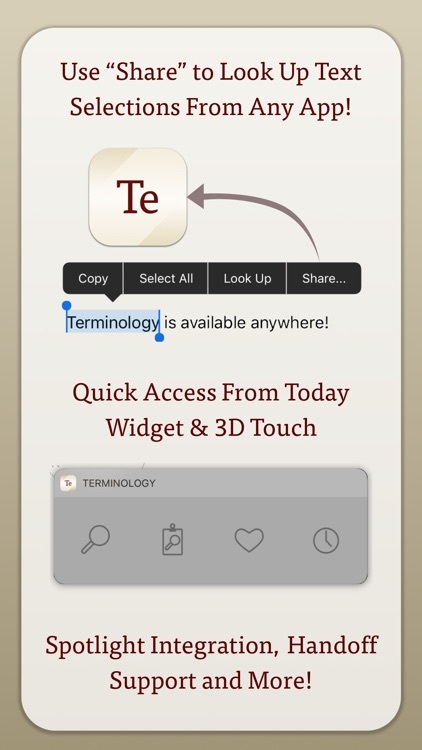 Terminology makes it easy to explore words and phrases, diving down to more and less specific terms - accessing the web and other apps for more detail and sharing. More than a dictionary, Terminology can be extended with custom actions to search the Internet and other reference apps – making it a great place to start all your searches. 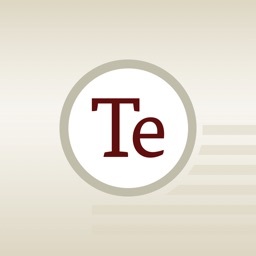 Use the share extension to select text anywhere, in any app, and look it up in Terminology. 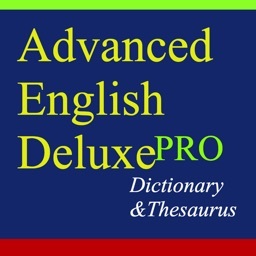 - Offline U.S. English dictionary and word reference with simple clear definitions. - Definitions, synonyms, antonyms and deeper word relations such as: more and less specific words, part, part of, members, member of, pertains to and more. - Add your own notes to any term. 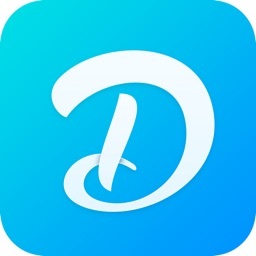 - Fast, reliable, iCloud (CloudKit) sync and backup of history, favorites, notes and actions. - Term of the day. Actions provide quick links to lookup and search your terms on websites and in other apps. Ready to use actions for popular reference sites like Wikipedia, Dictionary.com, Google, IMDb, Snopes and more, or create your own with simple URL templates. 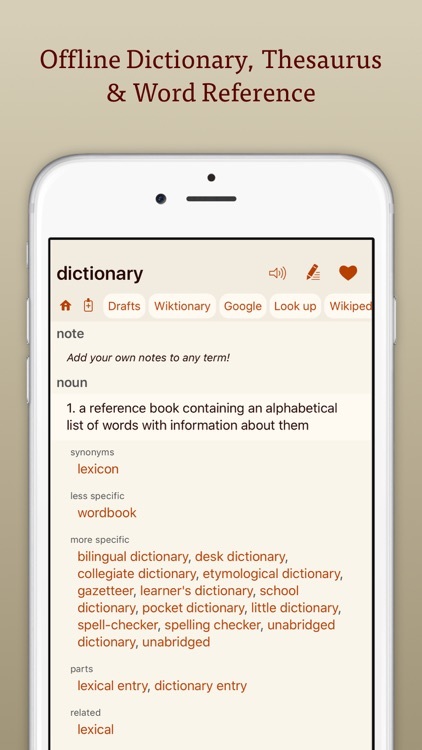 - Drag and drop text into Terminology to lookup, or drag out full text definitions and related words to other apps! - Select alternate home screen icon! 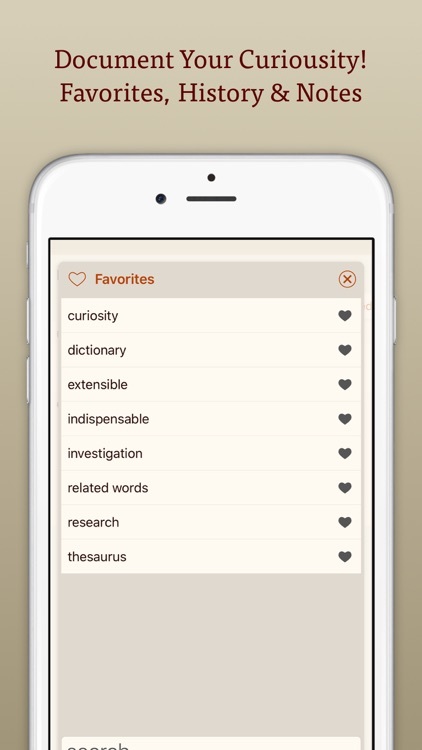 - Share extension lets you access Terminology from a text selection in any app. - Today widget for quick access. - iPad Multitasking/Split View support. - Spotlight and Handoff support. - Extensive support for URL scheme integration via x-callback-url. Visit our website for details. - Great support for Accessibility features like VoiceOver and Dynamic Text. - Terminology's offline dictionary is based on the latest 3.1 version of the Princeton University WordNet project and contains U.S. English words. We love to hear your feedback, please contact us. 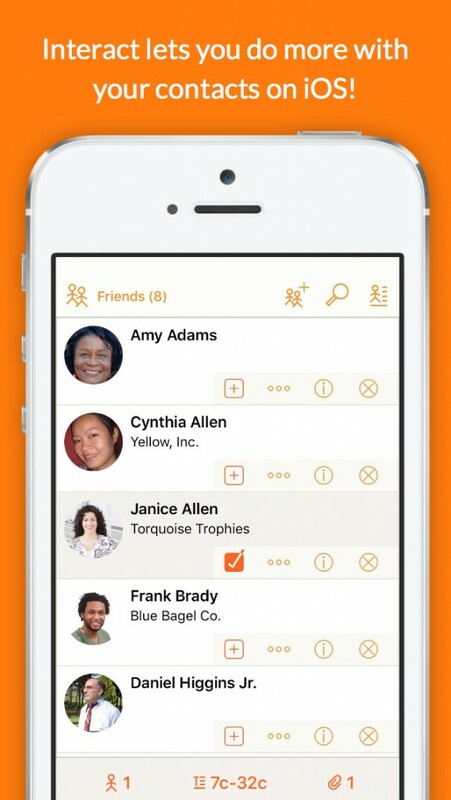 Agile Tortoise's latest app will help you tidy up that address book. Whether you've been naughty or nice, there are deep software discounts coming your way.